An agent who sold Boni Bryant’s family a home in Taos, New Mexico once remarked that she’d be a natural at real estate. That was all it took for her to dive into the field—nearly 30 years ago. 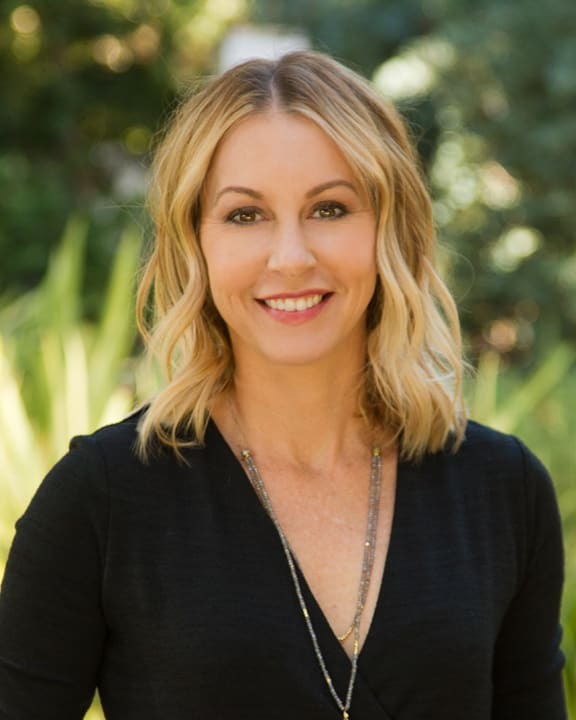 Before forming a partnership with Joe Reichling in 2006, Boni established herself as a top- producing agent in Los Angeles, recognized as the #1 Agent at Sotheby’s International Realty’s Los Feliz brokerage firm. Her specialty is what she calls “high touch” start-to- finish personal service, a style and philosophy she’s continued to develop through carefully building a team to expand her and Joe’s partnership. Today, that group is one Boni proudly refers to as “the most professional in real estate.” It shows: Bryant / Reichling has received national recognition as a top team for the past four years and counting. Boni calls Los Feliz Oaks home, is a mother and doting grandmother, and is on the board of Hollygrove, part of Uplift Family Services that supports LA’s vulnerable children and families. The entire Bryant/Reichling team volunteers there. As she’s known to say, “character counts, in people and in homes.” It’s a statement both Boni and her team live and work by. A love of real estate is in Joe Reichling’s blood. His grandfather was a builder in New York City; his grandmother a respected broker. He calls them his biggest influences, the people who gave him his first taste of the business, and the ones who impressed upon him the importance of hard work. A graduate of Syracuse University, and formerly a vice president at Arista Records who built the careers of top talent, Joe developed a pragmatic, analytical approach that he now applies to client negotiations—which he considers an art form. A perennial top producer, he’s also known for connecting deeply and building trust with his clients, leading to relationships that span years. His skills align perfectly with Boni’s, and he believes that building an expert team with her now offers his clients the absolute best results. “My goal is to overwhelm with my own performance, but real estate is a team sport,” he likes to say. “And no agent has a team quite like the one we’ve assembled.” Joe and his wife, Sara (an associate at Bryant / Reichling), young daughter, and rescue pit bull live in Los Feliz Oaks, and he can often be found jogging the trails of nearby Griffith Park. Buying her first investment property 12 years ago sparked a love of real estate for Sara Reichling—a passion that grew into a new career. She joined the Bryant / Reichling team in 2014, bringing with her 15 years of award-winning sales experience at a global Fortune 500 company. 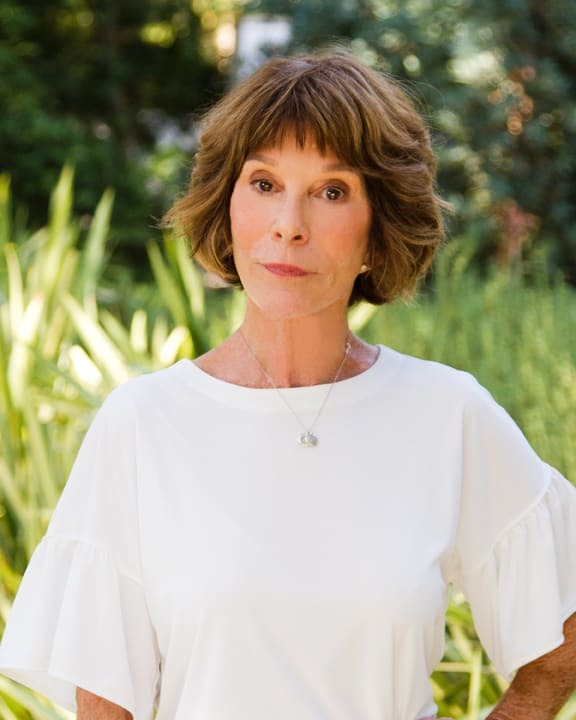 In addition to her sales acumen, she offers a profound level of care and empathy with clients, especially first-time buyers and young families. Just five years ago, Sara purchased her home (with husband and partner Joe Reichling) while pregnant, and is sensitive to all the additional concerns that arise throughout the process. “Buying a home is more than finding somewhere to live—it’s finding somewhere to build your life,” Sara likes to say. “Its an honor to help people build their lives in this way.” After hours, Sara spends her time with her young daughter and rescue pit bull. She’s also passionate about her work with Women for Women International, where she has sponsored many ‘sisters’ to help rebuild their lives. Since joining the team in 2011, Courtney Pickard has overseen more than $450 million in transactions. As the Director of Operations, Courtney manages all business development and client coordination. Entrepreneurially-minded and a natural problem solver, Courtney is known as the one who has all the answers before questions are even asked. She specializes in working with investors, developers, and buyers purchasing single family homes, multi-unit housing, and development opportunities. 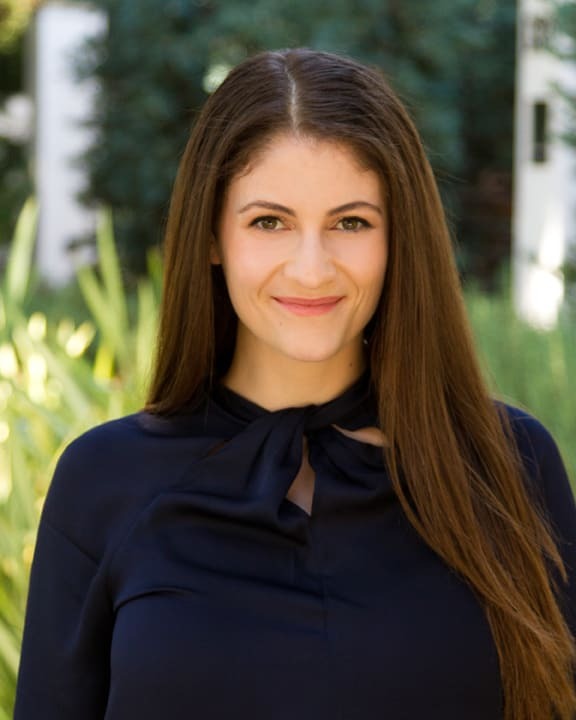 Courtney holds an MBA in Finance from Loyola Marymount University. She calls Los Feliz home, where she spends her free time baking, gardening, hiking, or enjoying some truly excellent whiskey. A lifetime love of architecture and design inspired field agent Matthew Seeley to set his sights on a career in real estate at just 17 years old. He’s never once looked back. 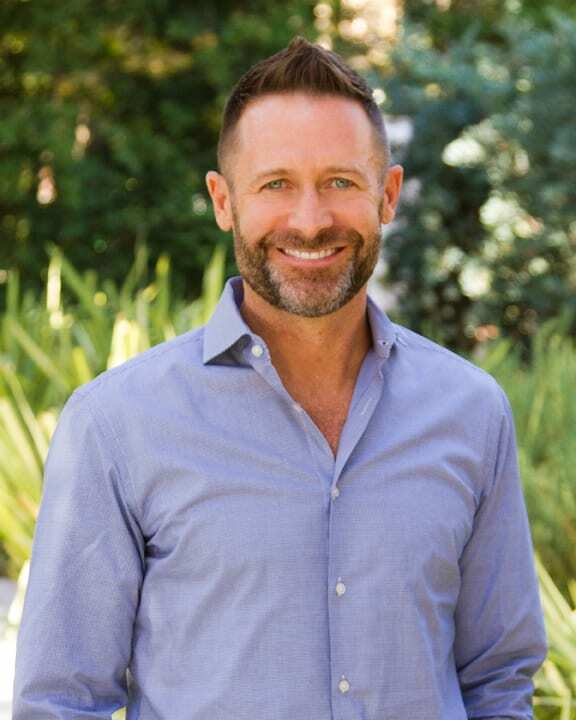 Now with 14 years of experience under his belt, the last four of those with the Bryant / Reichling team, Matthew finds inspiration daily in LA’s wide range of homes. “This city is truly an architectural tour de force, with some of the most special and magical properties in the world,” he says. When he’s not crisscrossing Los Angeles checking up on real estate gems or relaxing in his West Hollywood ‘hood, you’ll find him lounging on a beach, hitting the golf links or road-tripping to nearby Laguna Beach or Palm Springs. 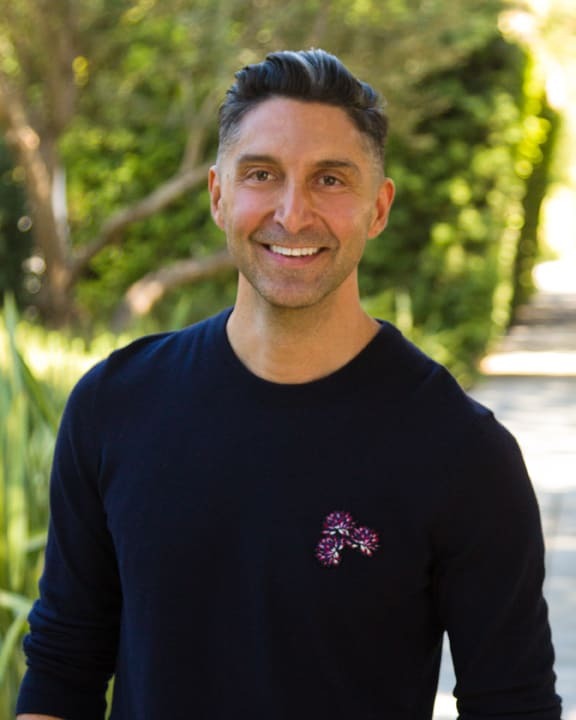 A longtime Angeleno, Patrick Moya has lived for the past seven years in Hollywood, and the 12 before that in WeHo—but he prides himself on his deep knowledge of nearly every neighborhood and culture in the Los Angeles area. 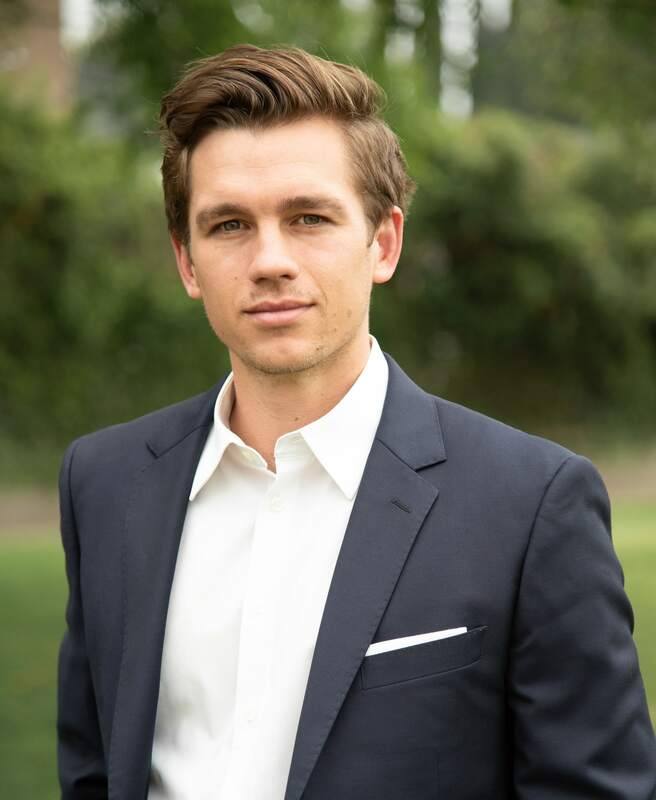 Formerly of Sotheby’s International Realty for more than a decade, Patrick is particularly adept at matching out-of- area buyers and sellers with local agents, and receives regular referrals from his worldwide network. His motto? “Move in the right direction”—a straightforward course of action that he applies to every project he works on or person he works with. Driven in all areas of his life, you’ll find him climbing, running, camping, or travelling internationally when away from the office. Born and raised in Los Angeles, Derek has an intimate knowledge of the city and its many vibrant and distinct neighborhoods. Outstanding service, unmatched professionalism, and a keen eye for detail are the pillars that his practice has been founded on. These values were instilled in him by his grandfather, who before he passed in 2012 was California's oldest living broker. 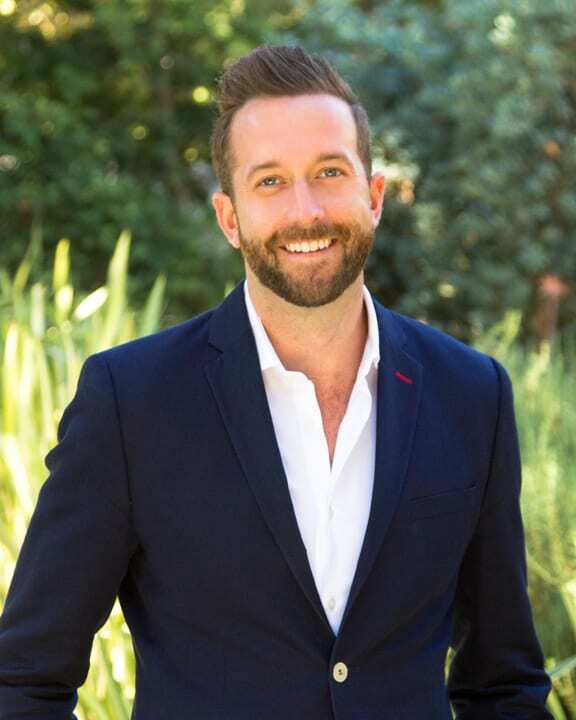 Derek has made his career by consistently exceeding expectations and deftly negotiating the constantly shifting real estate terrain of wonderful Los Angeles. An expert in submarkets throughout the city, he provides guidance and creativity in helping his clients achieve their goals. Partnering with one of the nation's top producing teams, Bryant \ Reichling has elevated his ability to provide a sophisticated perspective and tailored solutions to the unique situation of each client.